It was a pretty action packed couple of hours over at the Moscone Center in San Francisco yesterday, with the building packed with developers to learn about and discuss all the latest that is happening in the world of Google, mobile and social technology breakthroughs. 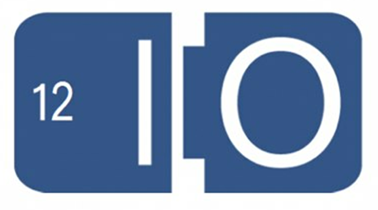 As is usually the case with conferences like the I/O and Apple’s Worldwide Developers Conference, proceedings are kicked off with a keynote presentation, headlined by the company executives who talk about the exciting things the company are planning, which in this case is Google. Possibly unexpected to some, this year’s keynote was an extremely memorable one with a number of exciting innovations, new hardware-based releases and also future software directions being discussed and unveiled on stage. A lot of the content was already speculated in the days running up to the conference, but Google still managed to throw up some curved balls for the audience and those watching streams around the world. Topics of interest on day 1 included Google’s new Glass project, the Nexus 7 tablet, Nexus Q, the Android 4.1 Jelly Bean update, an update to the Google+ which brought tablet support to the masses, an update to Google Maps and Google Earth, and last but not least, the availability of the final version of Chrome for Android. The conference itself is all about being social and interacting with others in the development community, so it seems right that Google+ appeared during the keynote. Google+ now has over 250 million active users who regularly access the service from the web and mobile devices, with the majority of those users choosing to use one of Google’s recently revamped native mobile apps to spend time on the social work. The addition of Events, an Android tablet optimized version of Google+ and an incoming Google+ iPad app were also discussed. 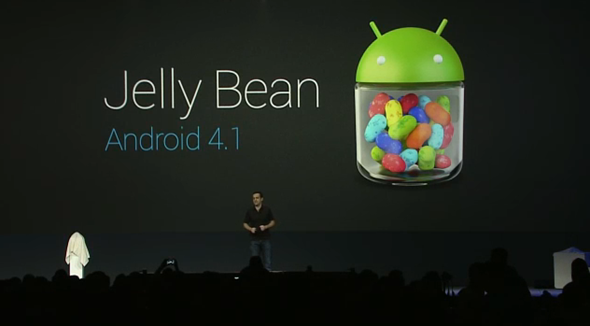 The expected announcement of Android 4.1, dubbed Jelly Bean, was also confirmed on stage with the software containing a number of high-profile and much appreciated improvements, such as a more fluent and jitter-free experience at 60 FPS, a better onscreen keyboard, and last but not the least, support for offline voice typing. Small visual changes were also discussed in the home screen department, Android Beam is a whole lot better now with the ability to beam over photos and videos, and the Nexus 7 tablet being the first ever device to launch with Android 4.1 Jelly Bean. 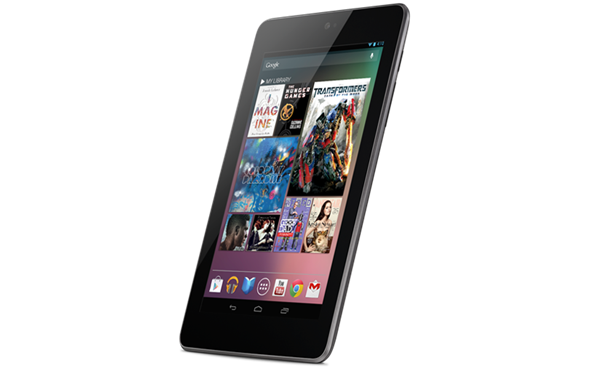 Officially unveiled at the conference, the Nexus 7 is a 7-inch device that ships with a quad-core Tegra 3 processor, a fairly decent 1.2-megapixel front-facing camera, an impressive 1280×800 resolution display and includes Near Field Communications (NFC) technology, all for a low cost of $199 for the 8GB version, and $249 for the larger 16GB model. Hardware is always a popular topic of discussion during keynote speeches, with Google’s media streaming capable Nexus Q getting a fair amount of attention. The rather futuristic looking orb integrates with other Android devices, as well as the new Nexus 7 tablet, and allows music and video to be streamed from sites like YouTube and Google’s very own service; Google Play. Packing a rather impressive 16GB of internal storage and 1GB of RAM, the Nexus Q will ship in the middle of July for $299, which seems like a hefty pricing point considering the current generation Apple TV can be yours for a cool $99, just saying. The much talked about Google Project Glass also gained a little more clarity, and was accompanied with a rather bizarre but memorable skydiving demonstration. Effectively a computer for your eyes, the glasses contain an unspecified but nevertheless powerful processor with various hardware-based sensors such as an accelerometer, gyroscope and wireless radio units for the usual data connectivity. 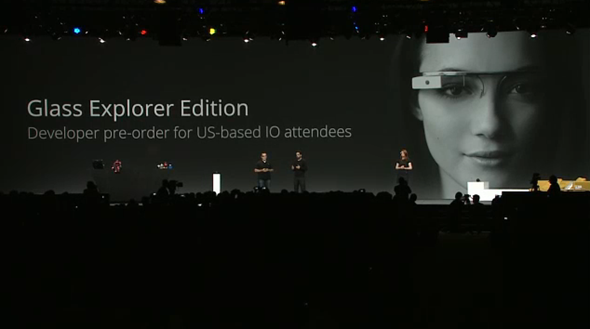 Not available to purchase yet for the public, but US-based Google I/O attendees can pre-order a developer unit called ‘Glass Explorer Edition’ for a cool $1,500 which will ship next year. Keynote video of day 2 isn’t available as yet. Announcements on day 2 included Google Drive and Chrome releases for iOS, support for offline editing on Google Docs, availability of Chromebooks at Best Buy, and last but not the least, Google’s Amazon competitor: Compute Engine.